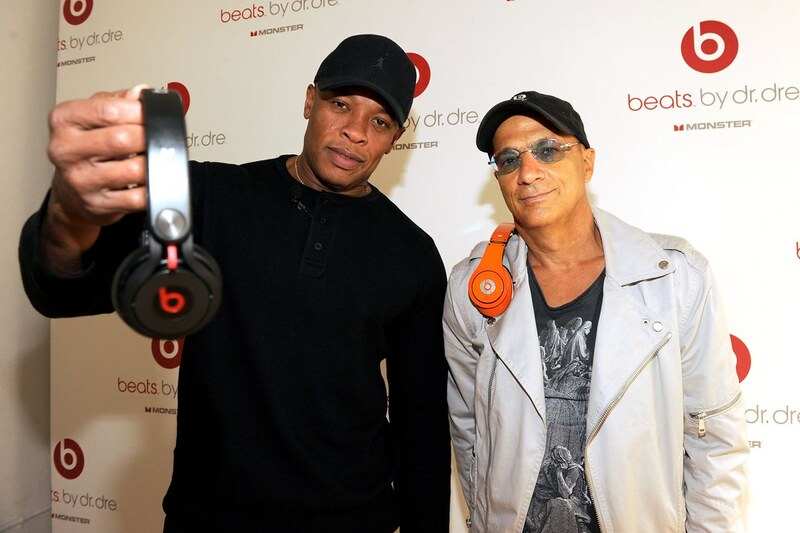 After a lawsuit by audio entrepreneur and investor Steven Lamar who legally fought for a settlement over an alleged breach of contract concerning royalties over the sales of Beats headphones relating to a design of the original product, An LA jury has now ruled that notable music entrepreneurs Dr Dre and Jimmy Iovine will now have to pay the sum of $25.25 million to Steven Lamar for early design work he ran for the company which was snapped up by Apple for $3 Billion 4 years ago. Steven Lamar originally claimed he came up “with the idea for celebrity-endorsed headphones” and sought over $100 million for his work with the company but has now been awarded over $25 million by the Jury over this lawsuit. Dr Dre and Jimmy Iovine argued that their agreement only involved Lamar getting royalties for one of the company's headphone models in comparison to the 3 Steven Lamar sought compensation for. After a previous lawsuit by Dre in 2006, Iovine and Dre stated they agreed to pay a royalty of 4 percent base price of the headphones with only one headphone "Beats Studio" being agreed upon. Nevertheless, The lawsuit has ruled in favor of Steven Lamar who is known to be a longtime finance and technology entrepreneur. The Jury awarded Lamar for royalties on The Studio 2 Wireless, Studio 2 Remastered and the Studio 3 in comparison to the just one headphone agreed upon as stated Dr Dre and Jimmy Iovine. Beats was founded in 2006 and is notable for marking Apple's biggest acquisition so far after it bought the company for a huge $3 Billion after the company got major investments of $300 million from HTC and also $500 million from major private equity investor, The Caryle Group.